To simplify things, we will break it down into four main carrier types: ring slings, wraps, buckles, and meh dais. Spoiler: this is a long post. The TL/DR version is that there are lots of great options, but our favorites are ring slings and wraps. Once you learn how to use one, they are relatively simple to use. Baby can go in and out quickly, without a lot of fuss. They are easily adjustable for multiple caregivers, and are very forgiving as your body changes during the postpartum period. 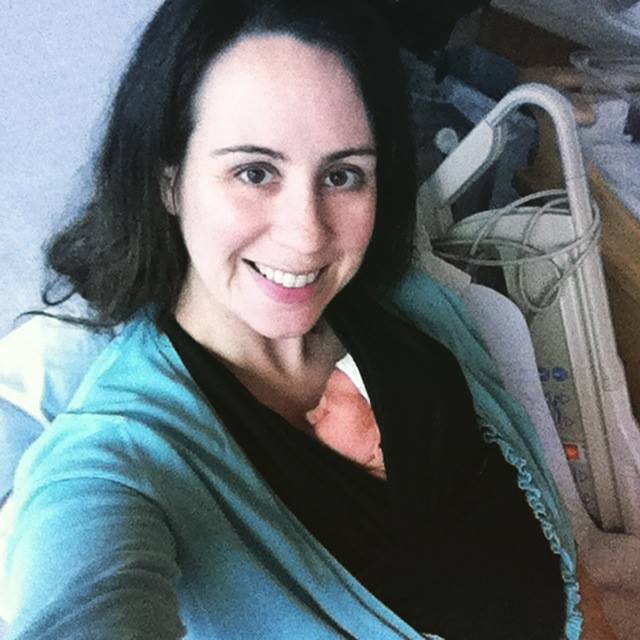 The lack of tying or buckling around the waist is usually more comfortable for women who have had c-sections. The single layer of fabric is much cooler, especially if Mom is dealing with postpartum hot flashes or as a new baby is learning to regulate their body temperature. The small amount of fabric involved fits a small baby well, but also grows with baby. 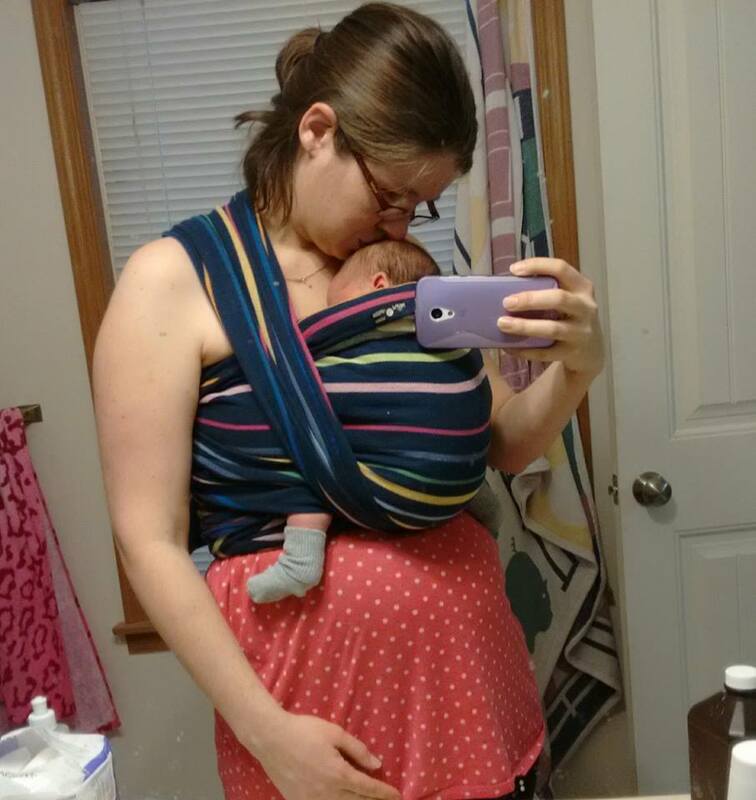 Many wearers find ring slings to be the easiest carrier for breastfeeding while wearing. If you want to try a ring sling for your newborn we recommend looking for one that is soft, floppy, and thin so that it will easily mold to the tiniest of bodies. You can browse all of the ring slings in our library here. Some particularly newborn-friendly ring slings in our library are Natibaby Forest, because it is so thin and slightly narrower than other ring slings. The Lenny Lamb Bamboo Labradorite is so soft because of the bamboo, and very beginner-friendly because of the stripes. Our Comfy Joey linen ring sling is also a good option, because the linen is so thin and well broken in. 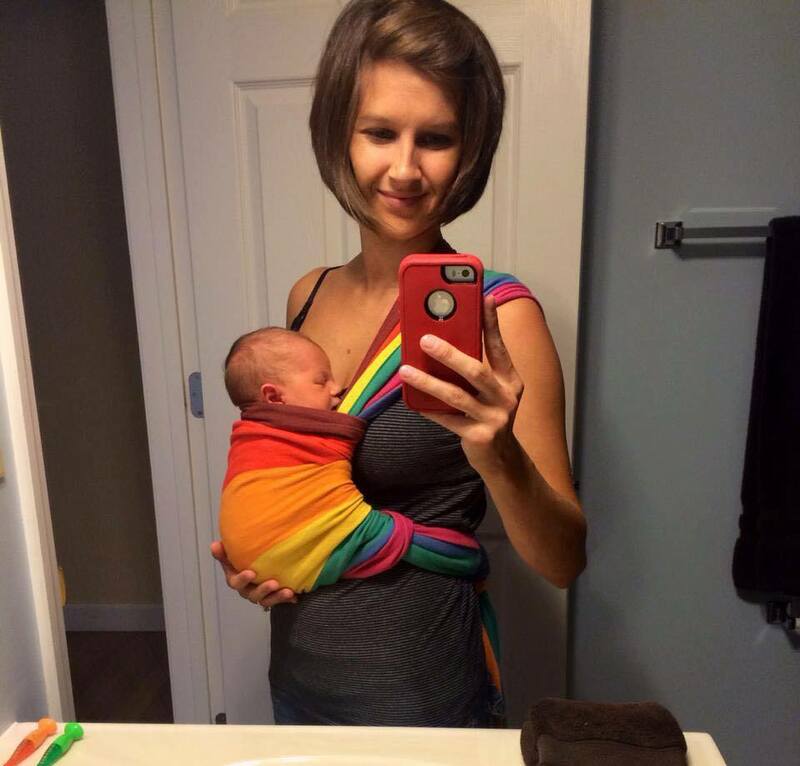 Stretchy wraps can be pre-tied, and baby can be popped in and out quickly and easily. This works well for being on the go, because you don’t have to worry about tying on a wrap in a parking lot. Wraps can be adjusted and tightened to fit your body and baby’s body perfectly. They are endlessly customizable, which means you can always get a perfect fit. 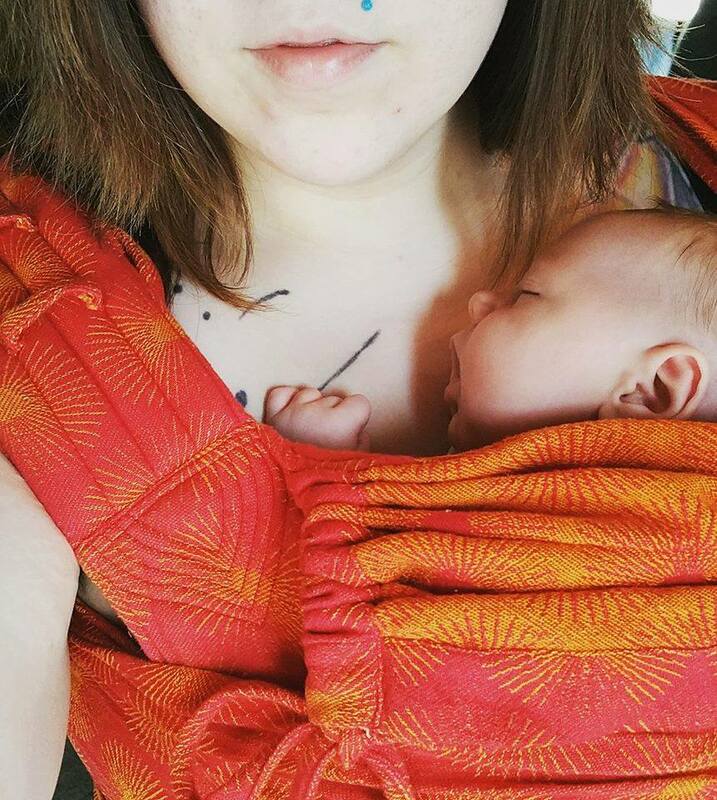 Wraps are the most supportive option for a newborn baby’s floppy head. They allow you to get as close as possible to hands-free wearing. There are approximately 1.4 jillion ways to wear and tie a wrap. They are endlessly versatile and you have options galore. Many wearers complain that they find standard Moby and Boba stretchy wraps to be too hot. Manufacturers are listening, and have come out with some great stretchy alternatives. Our volunteers recommend the Lillebaby Tie the Knot wrap, and the Wrapsody WrapDuo, which can be found in our lending library and also functions as a water wrap. By far the favorite stretchy wrap among our volunteers is the Wrapsody Hybrid, which has a unique diagonal stretch that makes it more comfortable at higher weights than other stretchies, as well as safe for back carries. Our volunteers agree that they love thin, floppy, 100% cotton wraps for newborns. It is commonly recommended that a new wearer start with a base size wrap. For more information about determining your base size, you can look here or here, but in short, most caregivers will find that their base is somewhere between size 5-7. One of our favorite wraps for newborns is Storchenwiege Leos. Try the ones in our library to see how much better they are once they’ve been broken in! This is a wrap that’s great to buy secondhand if you can. We also love Girasol wraps for newborns; there is one in our lending library, and they are readily accessible from several online retailers in the US. We also love Soul’s linen wraps, which are so much softer straight out of the package than any other linen wrap we’ve ever felt. They are perfect for newborns! They easily adapt to little bodies without the need for an infant insert. 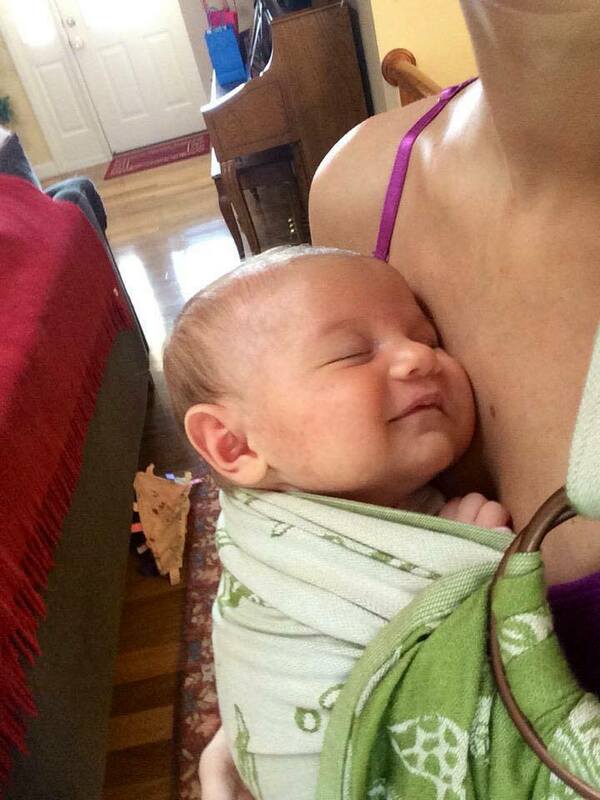 Unlike a ring sling, they evenly distribute Baby’s weight on both shoulders. 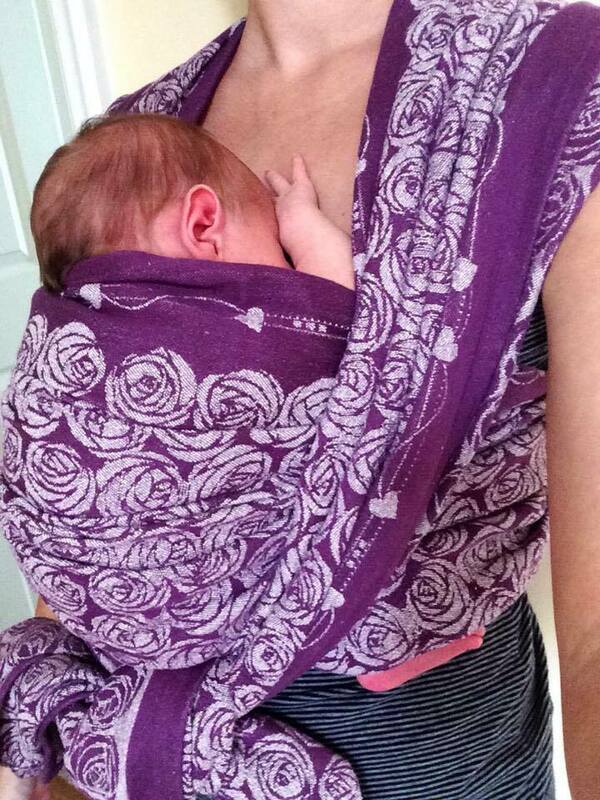 Wrap strap meh dais provide the comfort and style of a woven wrap, but are much less complicated. Meh dais tend to be less bulky and cooler than buckle carriers. In our library, we love the Diva Milano meh dai for newborns because its body panel cinches down really small for tiny babies. We also love Babylonia’s BBTai meh dai for its built-in infant insert and wrap straps. If you want to buy one, the most easily accessible is the Infantino Sash Mei Tai. These can be found at places like Target and Walmart, often for around $20. Our partner retailer, Milk and Carry, sells the BB Tai as well as a really great Soul Slings meh dai. They are quick and easy. The buckles feel less intimidating for caregivers who don’t usually wear babies. If you want to love your SSC, it’s important to choose the right one for you and your baby. Many people compare SSCs to a pair of jeans – each person has a different favorite, because they fit each person differently. We highly recommend coming to a meeting to try on carriers before buying one. That said, some of our favorite buckle carriers for newborns don’t require an infant insert. In our lending library, we recommend the Tula Free to Grow, the Soul AnoonA , the Catbird Baby Pikkolo, or the Babylonia Flexia for newborns. Both the Tula Free to Grow and the Soul AnoonA offer a panel that widens to fit bigger babies. The Pikkolo has a unique, meh dai-style apron waist that tends to be more forgiving to postpartum bodies. The Flexia features interchangeable panels that offer a supportive fit for newborns, babies, and toddlers. So many options, right? This is why Babywearing International is such a great resource! We have all of these carriers and more at our five monthly meetings. Caregivers are welcome to come to a meeting and try all the carriers until they find one that feels perfect for them. Our Volunteer Babywearing Educators can help you through the process so that you feel confident that you are wearing your baby safely and comfortably. 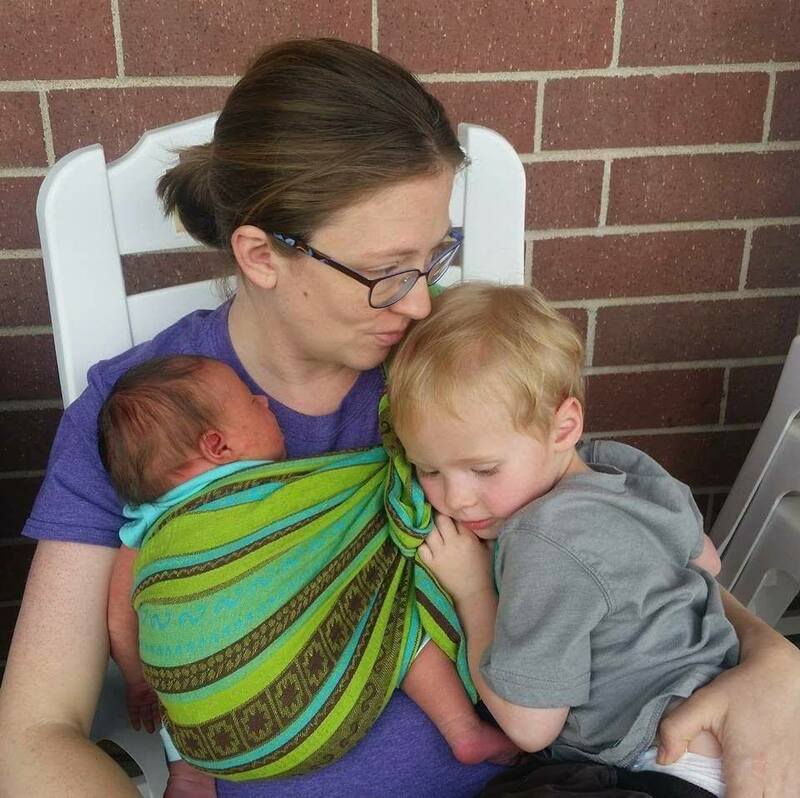 Thank you so much to Carrie, one of our Volunteer Babywearing Educators, for continuing this blog series. Sometimes the world of babywearing has so many options that it becomes overwhelming to caregivers, so this type of pro/con list with real-life options is a fantastic resource!